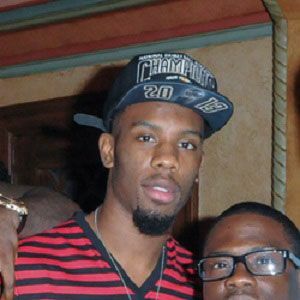 Star of Cleveland State in the NCAA's Horizon League who became a key member of the Miami Heat, winning an NBA Championship in his first season, 2012. He became the first Horizon League player to win both Conference Player of the Year and Conference Defensive Player of the Year in the same season. He was named to the NBA Rising Stars competition during the 2011-12 season. He was born in Dayton, Ohio to Diane and Cole, Sr. NFL player Trent Cole is his cousin. He was originally left off the NBA Rising Stars Challenge due to the late arrival of Jeremy Lin, but was then selected anyway.